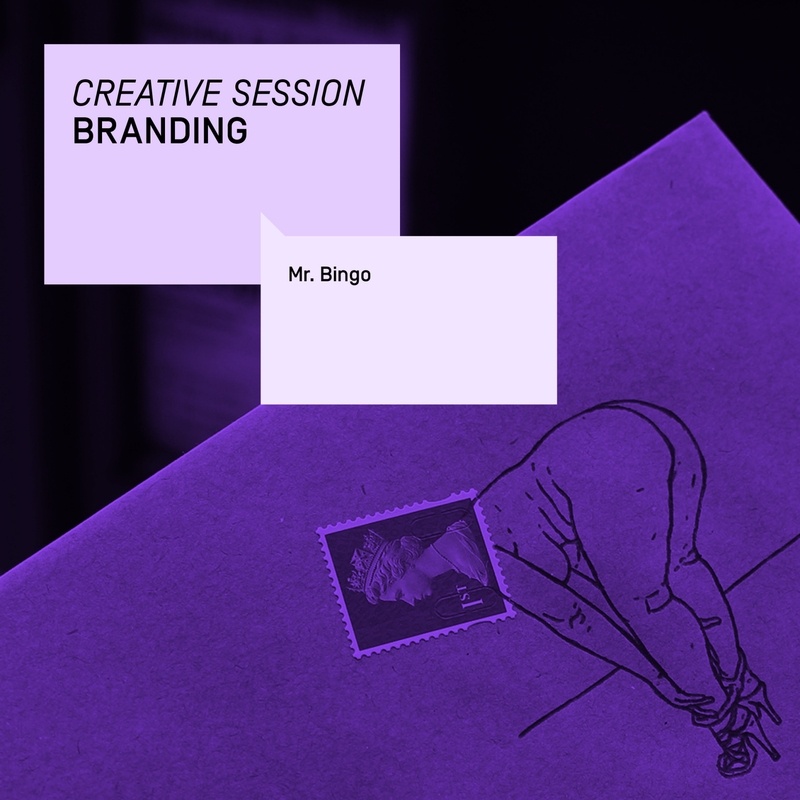 We dedicate this Creative Session to the theme Branding. The real power of a brand comes from within: what does a brand truly stand for? We’ve invited 3 top speakers and found ourselves the perfect location. Before it becomes the largest cultural institution in Brussels, with 35,000 m2 devoted to artistic creation in all its forms, KANAL – Centre Pompidou proposes a unique cultural immersion in the buildings of the former Citröen garage. 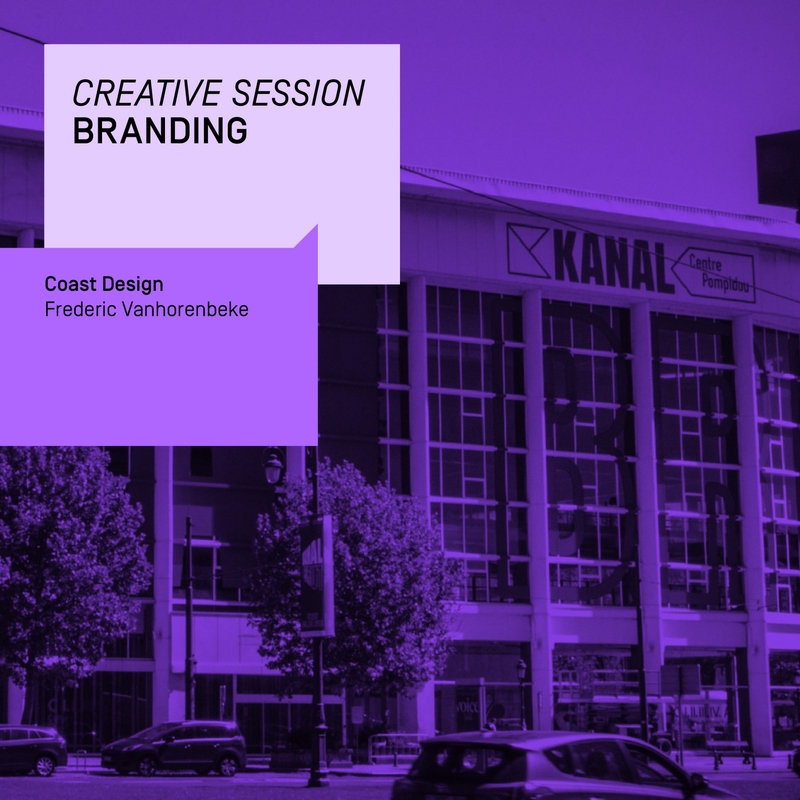 Inspired by the temporality and the iconic factory architecture, Coast Agency has created an identity to serve the space as an open door to creativity. 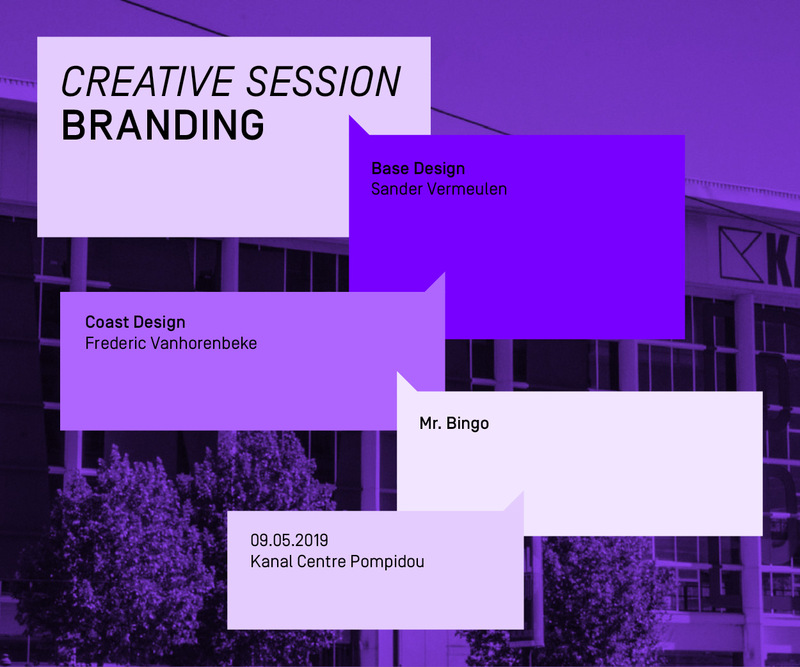 Frédéric Vanhorenbeke will tell us all about the process of design, a result of a step by step process controlled from briefing to final result. Change is never easy, especially when it comes to reimagining one of the iconic symbols of one’s youth. “The new branding is reconnecting us with our dna. 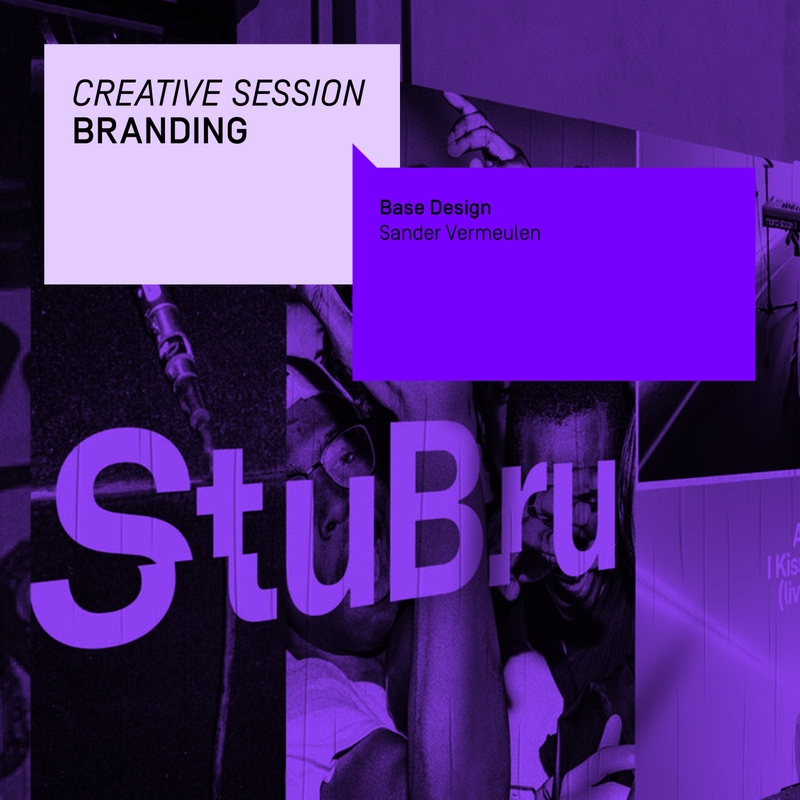 The logo is literally a jolt of new energy and it inspires us to explore the boundaries on what StuBru stands for in 2019. We are excited to play around with the work Base has done. Their team has exceeded our expectations and I am very grateful for their vision and work on one of our iconic radio brands," says Peter Claes. Sander Vermeulen from Base Design gives us a view behind the scenes of this remarkable rebranding. Mr.Bingo. After a successful 15 year career as an illustrator, in 2015 he made the decision to stop working for clients and go alone as some sort of ‘artist’. Nobody really knows how he makes a living now, but somehow he does. Maybe he’ll tell us, maybe not. But his talk surely is a must see.